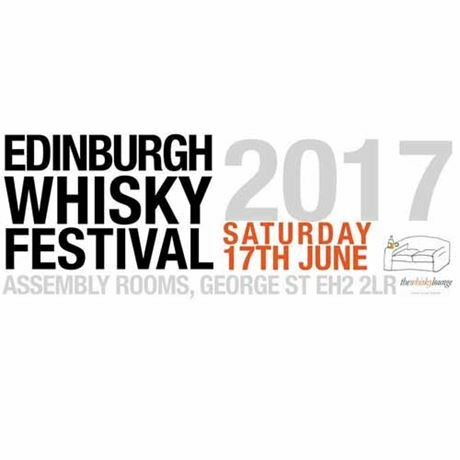 This year, Edinburgh Whisky Festival is heading back to the Assembly Rooms on George Street. This iconic Georgian venue has long been at the heart of Edinburgh, hosting thousands of events from royal banquets to film festivals. But for one day in June, it will play host to Scotland’s most iconic drink – whisky. As in previous years, ​guests can expect to see a fantastic display of whiskies from Scotland and around the world, and we’re also working on some sensational masterclasses, which will leave even the most seasoned whisky drinker astounded and amazed. As always guests will have a choice of sessions to pick from in order to ease the crowds slightly and make your visit more comfortable.